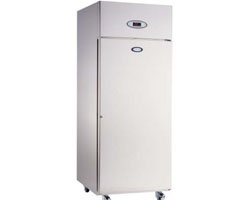 Foster refrigeration is among the most popular among refrigerators. Aside from being popular, it is also among the most reliable. It is built to last for long and does not put a hole in the pocket. 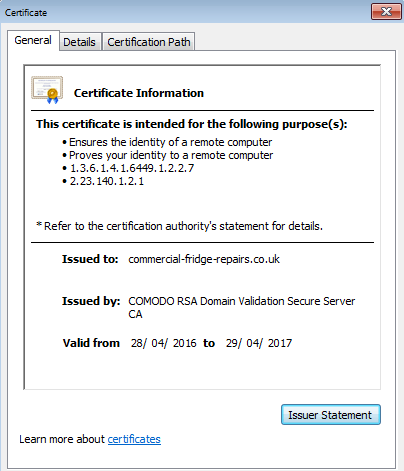 The fridge brand is a leader among the others around and has been around for several years already, generating only positive reviews from its end users. The positive reviews available on the product make it one of the best to buy when looking for a refrigerator for your commercial purpose. 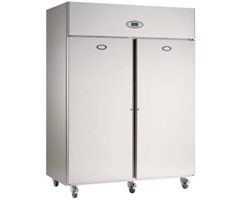 What is more, the fridge is very easy to repair; it is not complicated at all and even you can carry out some repairs on your own at business without any prior training in this regard; you only need to follow the instructions available on the manual provided to carry out the repair. Despite the ease of repair, you will have to consult professionals if the repair is advanced. You can trust trained professionals to help out. Are you in the UK and need a trained professional to get your foster fridge up and running again? Then it is high time you gave us a look up. We are well trained in repairing all kinds of fridges but have a specialty in the foster fridge. 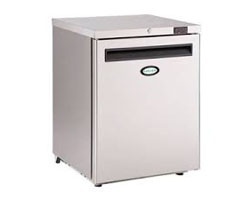 We are among the best outlets offering foster fridge repairs in the UK and ACR Repairs has several years of experience in refrigeration repair. Over 12 years, we have garnered experience and honed our expertise, which makes us able to handle virtually all kinds of faults or damages that may come up in your Foster fridge. If other repairers have failed you, we will never fail you because your interest is top on our agenda. 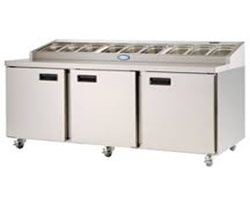 We are well-equipped and have what it takes to get that repair done effortlessly, which is one other factor setting us apart from the other service providers when it comes to Foster refrigeration repairs. We can offer a comprehensive repair to our Local customers and also deliver fast services because we are adequately equipped to handle all kinds of faults that may come up in the fridge. We equally have the right equipment to get the repair done fast and we can equally detect the fault using top line technological appliances; this way, we can detect the fault fast and repair it without delay. Our services are available most days. Do you need your foster fridge to be repaired fast? Maybe you use it for commercial purpose and you need to get it up and running as fast as possible? You can link up with us any time of the day or night and we will get down to your location without delay so that we can get your fridge up and running again. We have provided several means via which our customers and prospective customers can get across to us. You can visit our website to find out more about the various services we offer at our outlet. We can get down to your location very fast. There are times ACR Repairs can even carry out the repair right there at your outlet without taking coming back to our brick and mortar workshop; this is because our team of professional technicians always move about with their tools, which makes them able to carry out an instant repair so that we can get your fridge working again. Undoubtedly, our customer service is among the best in the fridge repair industry. We are always on hand to help our clients get their fridges repaired. Our website is user-friendly and mobile-compatible. Our contact details are written conspicuously on the home page so that you can contact us without delay. Our telephone lines are always open and we have trained customer service agents waiting for you at the other end of the telephone line to discuss with you about the foster refrigeration repair. Additionally, we can help with other items like equipment used to monitor temperature by bakers and even refrigeration equipment. Our telephone number is 0207 870 9645. Get in touch with us today to set the ball rolling.